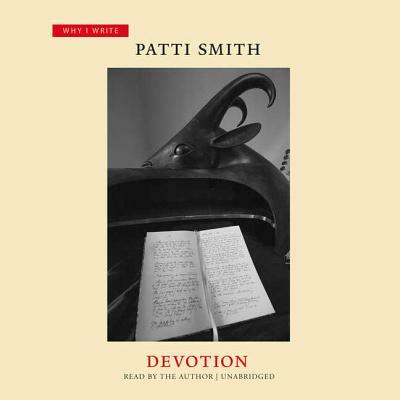 Patti Smith first presents an original and beautifully crafted tale of obsession-a young skater who lives for her art, a possessive collector who ruthlessly seeks his prize, a relationship forged of need both craven and exalted. She then takes us on a second journey, exploring the sources of her story. We travel through the South of France to Camus' house, and visit the garden of the great publisher Gallimard where the ghosts of Mishima, Nabokov, and Genet mingle. Smith tracks down Simone Weil's grave in a lonely cemetery, hours from London, and winds through the nameless Paris streets of Patrick Modiano's novels. Whether writing in a cafe or a train, Smith generously opens her notebooks and lets us glimpse the alchemy of her art and craft in this arresting and original book on writing.